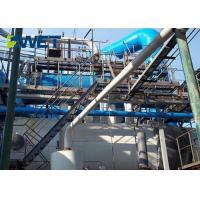 Home Companies Henan Swet Boiler Co., Ltd. Address: NO.8 West Ring Roads , Kaifeng City, Henan Province, China. 1. Providing different type of waste heat recovery boilers covering industries of steel mill, metallurgy, nonferrous metal, petrochemical, chemical, paper-making, etc. Normally, we provide the heat recovery boiler as non-standard design equipment. 2. We can manufacture the waste heat recovery boiler according to different clients' requirements in different industrial fields. Our manufacturer has owned strong fabricating capability, and we can meet the needs from the clients in different industries. 3. 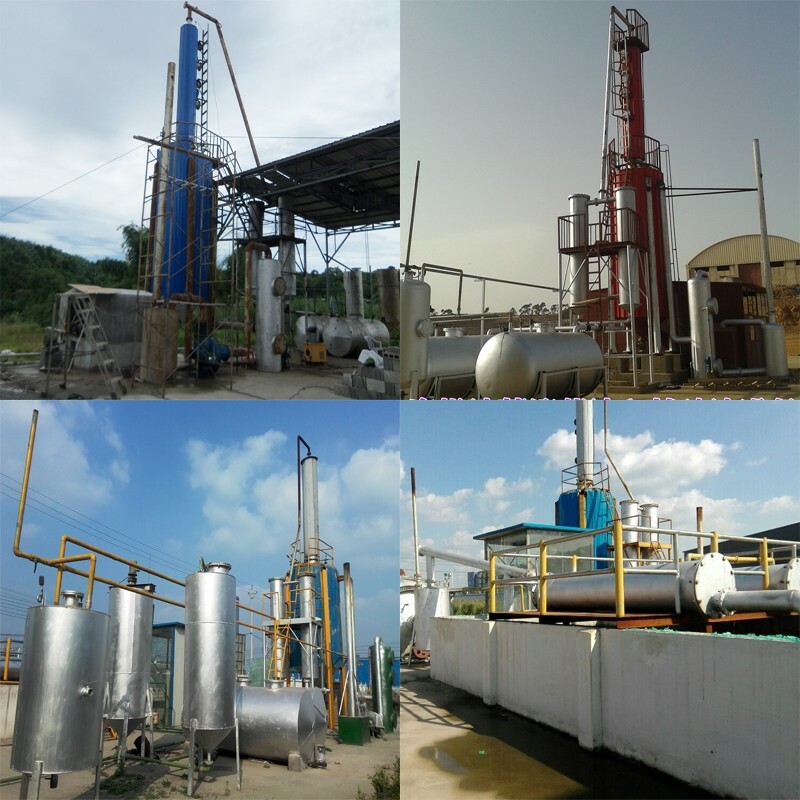 We are very familiar with providing electric furnace flue, conveyor flue of steel mill, catalysing and cracking heat recovery boiler, sulfur heat recovery boiler, Alkali recovery boiler, pyrites acid-making heat recovery boiler, gas turbine combined cycle heat recovery boiler, coke dried quenching heat recovery boiler, etc.